Proudly Speaking at BILT Asia 2018 – The Countdown is ON! It’s time. The countdown is on. There’s less than a week until BILT Asia 2018, taking place at the Marina Bay Sands, Singapore. I have been working overseas for half of my lifespan and still working overseas. The fact that Singapore and Philippines are neighboring countries, this will be my first time in Singapore. 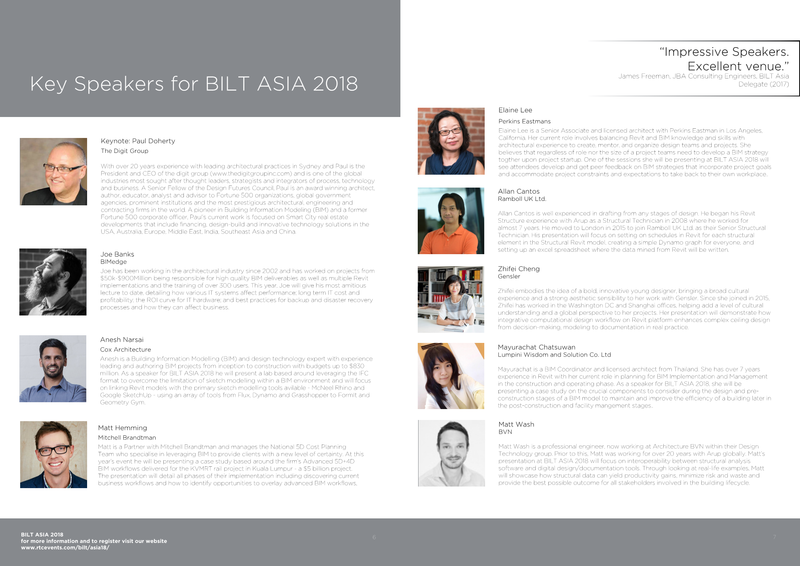 The event will be one of a key milestone in my career that I will never forget, and for this, I would like to thank the BILT Asia 2018 Committees for the opportunity of being part of this event as the speaker. I’m only not coming to Singapore next week as a Speaker in the event but, to also spend my time with my family as a tourist. My children are now excited about their holiday, now that it coincides with their school break. 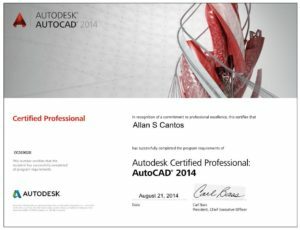 First, the process of preparing your data using Revit Schedule. Next, since Power BI works smoothly with Microsoft Excel, we will use Microsoft Excel to store the data mined information from Revit. 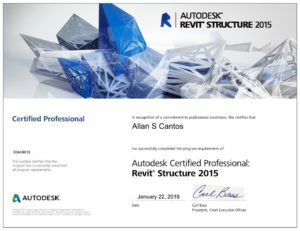 After that, we will create a simple Dynamo graph to automate the process of sending the data information from Revit to our spreadsheet, thus, eradicating potential human error caused by copy and pasting or manual typing. Finally, we will bring our data to life, using Power BI. You’ll all gain a basic understanding of how to create your Power BI project if you haven’t done one yet. I’ll concentrate on extracting the weight of the structure. If you haven’t purchased your ticket yet, please grab one now. Please don’t forget to come to me to say “Hi” if you are one of my blog readers.